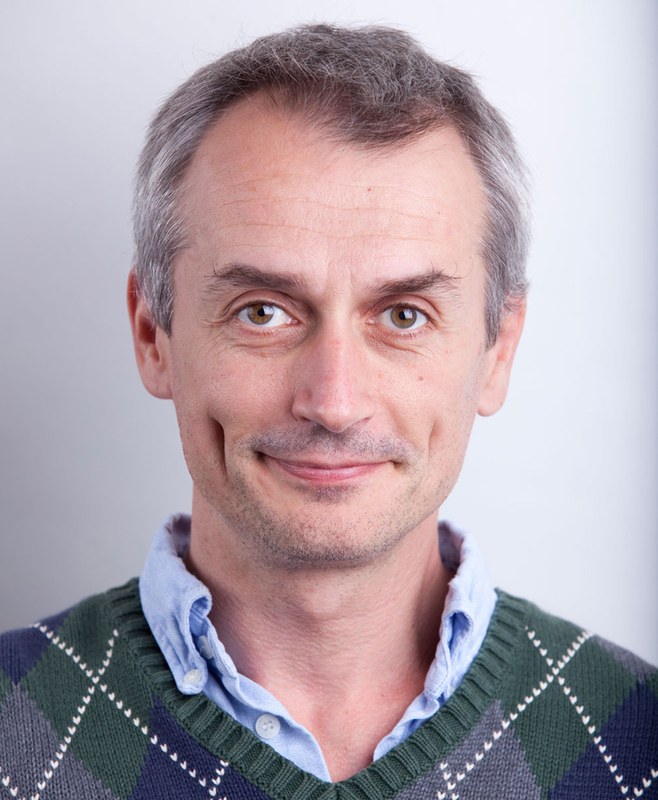 Bogdan Dragnea joined the faculty at Indiana University in 2001 after post-doctoral studies in near-field optics with Stephen Leone, at JILA., Boulder, Colorado, USA. Dragnea holds a PhD in Physics from Université de Paris-Sud, Orsay, France (advisor: Bernard Bourguignon, Laboratoire de Photophysique Moléculaire du C.N.R.S.). Besides bio-inspired materials and self-assembly, his research interests include nanophotonics, biophysics, and thermodynamics of small systems. Dragnea is an Adjunct Professor in the Physics Department and a member of the Horia Hulubei Physics Foundation (Bucharest, Romania).